Panduit's infrastructure is everywhere, enabling all the ways businesses work and succeed. They partner with leading organizations to address their most critical challenges – from network infrastructure, data center cabling and wire management solutions, to pioneering industrial solutions powered by the Internet of Things. 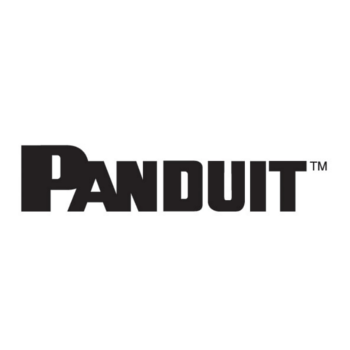 Take a closer look and you’ll find Panduit making more meaningful connections. Orion's infrastructure projects depend on it!